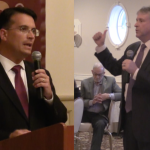 Bayonne Mayor Jimmy Davis, former state Assemblyman Jason O’Donnell and Dr. Mitchell Brown locked horns last night for the one and only debate ahead of the May 8th municipal elections, with both Davis and O’Donnell quick to declare victory afterwards. 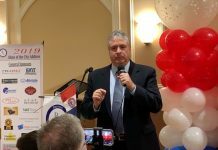 Co-moderated by Hudson County View’s John Heinis and The Jersey Journal’s Corey McDonald, the candidates discussed a myriad of topics including tax abatements, infrastructure, the Muslim community center, campaign contributions and transparent government – just to name a few. 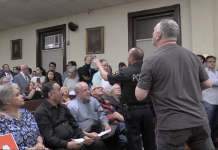 The hour and twenty minute affair became raucous at times, with the majority of the audience willing to cheer, boo and heckle whenever they felt the need. 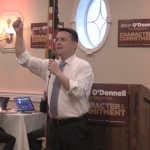 Following the debate, hosted at the Nicholas Oresko Community School, both Davis and O’Donnell’s camps felt they had made a clear cut case why they should be victorious on May 8th. 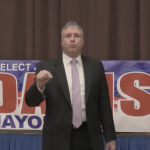 “Jason showed everyone tonight why he is clearly the best choice to be the next mayor of our city. 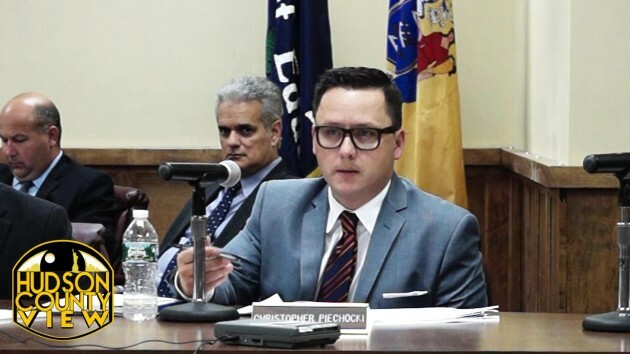 His knowledge of the significant problems our City faces were evident throughout tonight’s debate and he was also able to strongly articulate our team’s vision for the future,” Team O’Donnell said in a statement. 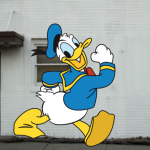 Obviously, the incumbent’s side saw things unfold in a much different way. 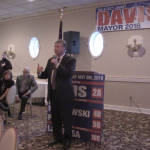 “Mayor Davis made a clear, compelling case tonight for why Bayonne must continue to move forward into the bright future that the Davis team has worked hard over the last four years to build,” said Davis campaign spokesman Phil Swibinski. 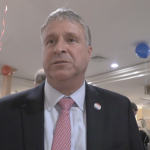 Swibinski also claimed that Bayonne “has experienced more progress in the last four years than it has at any point in decades,” which is why Davis’ slate will be re-elected next month.